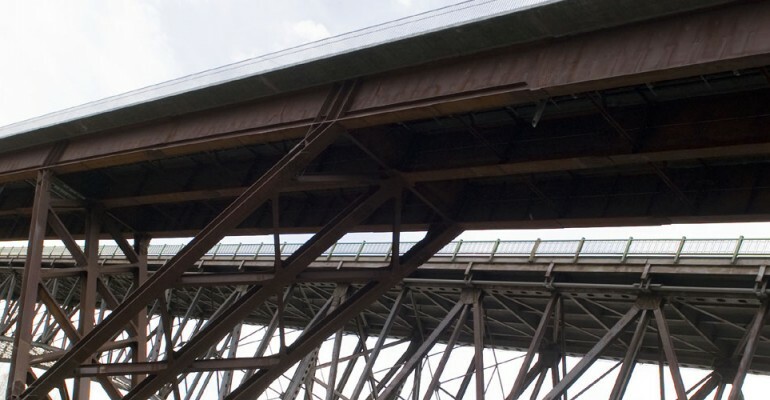 Canam-Bridges is one of the most important steel bridge manufacturers in North America. By consulting our publications, you will have a better understanding of our products and services as well as an overview of our major projects. You will then see why Canam-Bridges has been recognized since 1956 for both the quality of its products and the reliability of its services.